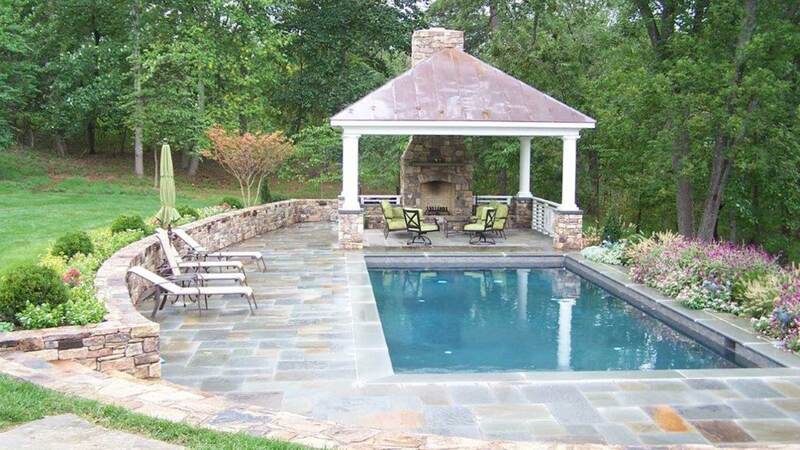 Our projects are shaping the future Contracting & Masonry industries. 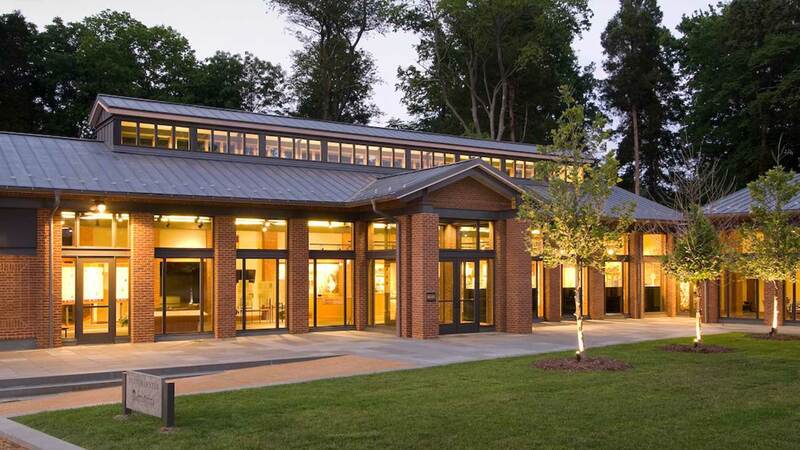 Located in Albemarle County, Virginia, M3 Inc. is a general contractor providing commercial and residential construction services for Charlottesville and the surrounding area. 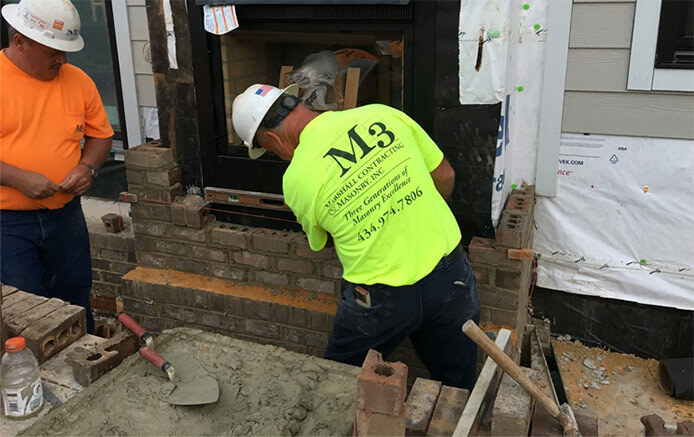 M3 specializes in residential home renovations, additions and remodeling as well as brick, block and stone craftsmanship. M3 is a Class A General Contractor specializing in home renovations and remodeling, deck and pergola construction and custom fine carpentry. M3 — in the last four years has been an integral part of my construction team. M3 did all the masonry work on a 20,000 sq. ft. building for me in 2002 which came in on time and within budget. Recently M3 did all of the brick and masonry work at the five story Holsinger condominium located on Water St. Their work, which can be viewed by all, has made the Holsinger a building I and the community can be proud of. M3 is a highly skilled, well managed, and professional organization and it is always a pleasure to have them on my development team. 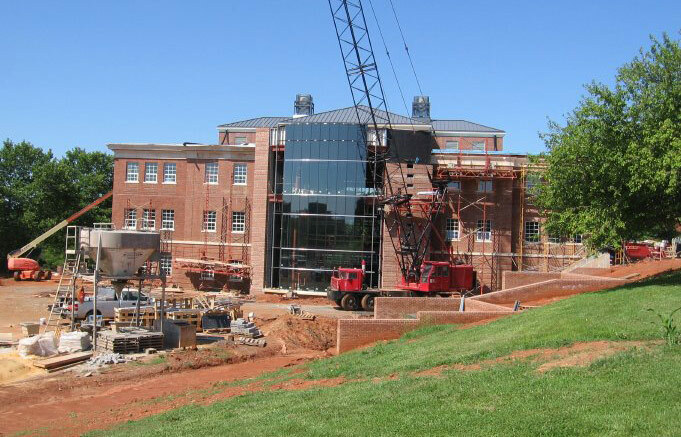 I have been involved in the Charlottesville and Albemarle County real estate development arena for many years. It has been my good fortune to meet and work with a number of first-class companies in the building trades in this area. At the top of the list is M3, Inc. Stefanie and Shane Marshall operate a truly exceptional company. M3 has been our masonry contractor on several commercial buildings. 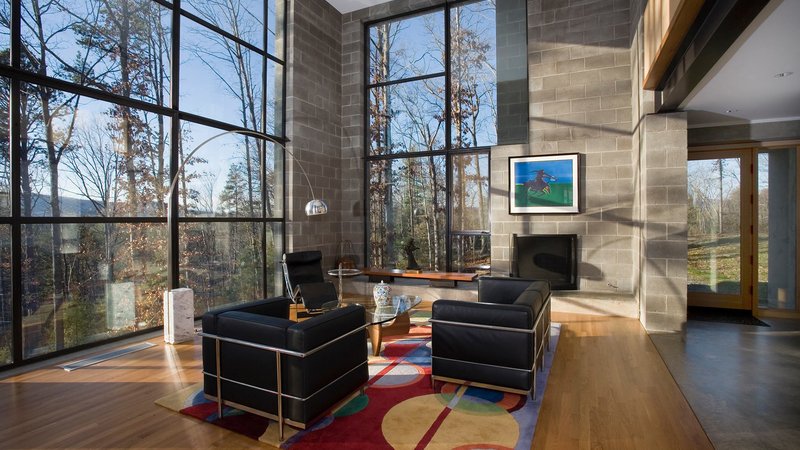 Whether the job is concrete block, brick or glass block used in interior applications, I know we can count on them for a quality job at a competitive price. Their masons are well trained and experienced and always give us that extra effort. 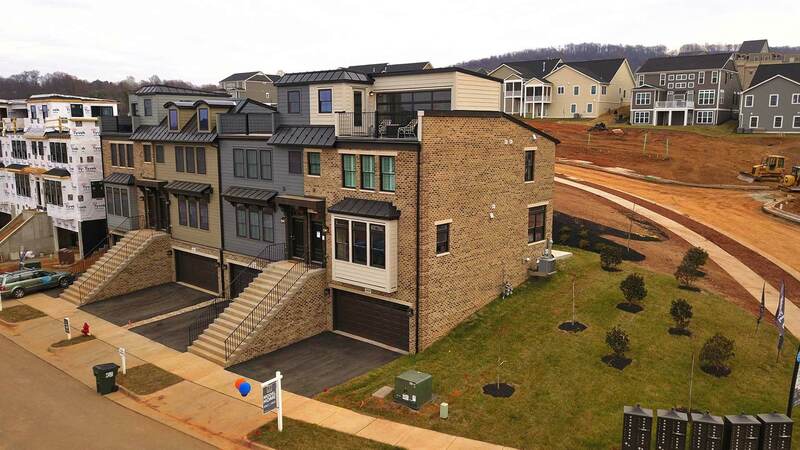 M3, Inc. performs all aspects of masonry construction; including retaining walls, foundations, hardscaping, concrete masonry units, split face block, brick, cast stone, natural stone, glass block and many other masonry projects. © 2016-2018 m3-inc.net and M3, Inc. All rights reserved.